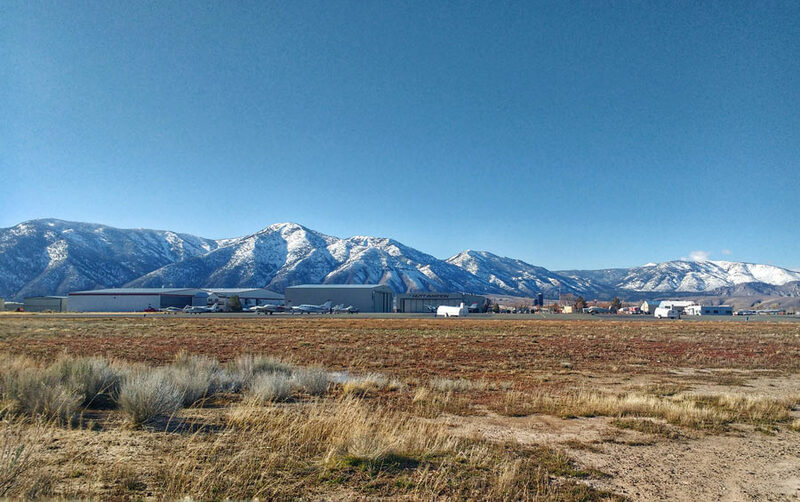 If you’re seeking a flying club near Reno and Lake Tahoe, you’ve come to the right spot. 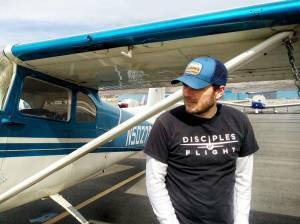 The High Sierra Pilots Flying Club is the newest, most affordable flying club in the area – by a lot. As our club grows, our fleet will grow, and in addition to the upgraded 1965 Piper Cherokee 160 (N4566R) we have now, we intend to add either a Piper Comanche (high performance complex airplane), a Piper Cub (a taildragger backcountry airplane), and/or an aerobatic biplane (PJ260 homebuilt Busch Gardens show plane) to fulfill the needs of our members. The High Sierra Pilots Flying Club was founded by one of the founders of the popular general aviation website, Disciples of Flight. Bryan Stewart was a professional photographer and videographer when a good friend, Jim, offered him flight lessons in exchange for photography lessons. Bryan went on to buy a Cessna 172 which he restored and sold. Shortly after, he bought a Cessna 182, a high-performance single-engine which he configured for backcountry airstrips, his biggest aviation passion. Eventually, he bought a Cessna 210, a high-performance, complex airplane perfect for traveling. In addition to acquiring airplanes, he began to cultivate pilots. Friends, employees, and acquaintances couldn’t help but be infected by his burning passion for aviation, and with his help, got into flying themselves. The joy he felt helping friends become pilots and move forward in their flight training became one of the most exciting and rewarding elements of his life. When he realized this, he bought an upgraded Piper Cherokee (which Jim had rescued and restored) and placed it at Minden-Tahoe Airport, and began to create a flying club. Bryan designed this flying club to be as cheap for the members as possible so that financial burdens wouldn’t prohibit anyone from experiencing the wonders of flight and pursuing their dream of becoming a pilot. Named for Bryan’s love of the Sierra Nevada Mountains and mountain flying, the High Sierra Pilots Flying Club was born – with the simple goal of sharing aviation with the world. The High Sierra Pilots Flying Club is the most affordable option for pilots who don’t fly enough to warrant purchasing an airplane of their own. Airplanes can be remarkably expensive to own and maintain, so if a pilot flies less than 100 hours a year, it’s simply not “worth it.” As much as pilots would like to think they fly, the national average for private pilots is only 35 hours. By joining a flying club, those maintenance costs are covered by the club owner, and yet you get the independence of owning a personal airplane. Our members enjoy the autonomy and ease of reserving the plane online and having their very own airplane key. In addition to sharing a plane, the High Sierra Pilots flying club near Reno and Lake Tahoe has monthly safety meetings at the Minden-Tahoe Airport and will be planning fun social gatherings as our numbers grow. Some ideas include seminars with aviation industry professionals, attending airshows, throwing BBQ’s, and even breakfast fly-ins. 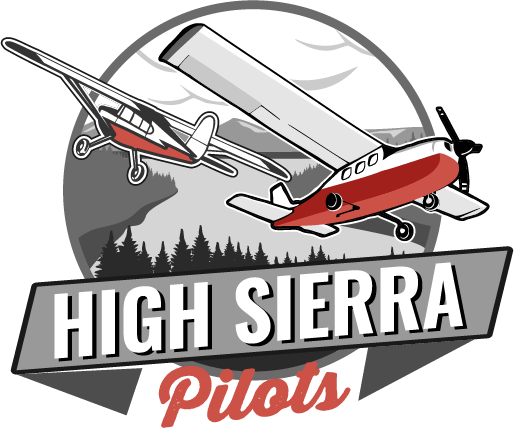 We welcome you to join the High Sierra Pilots Flying Club and get as involved with the other club members as you’d like, whether that means attending every gathering, or simply sharing a plane. 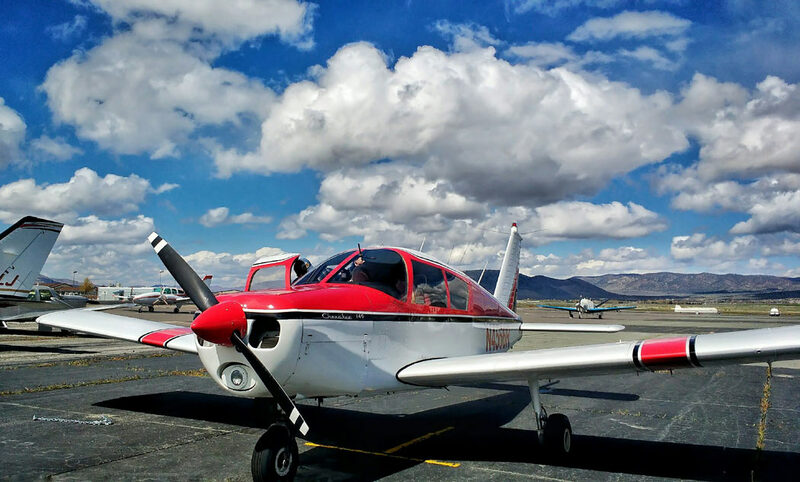 We know there are many different kinds of pilots out there, and we believe our flying club near Reno and Lake Tahoe can fulfill each unique and varied need. 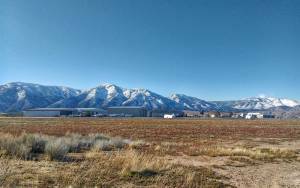 We’re situated in the Carson Valley, less than an hour away from beautiful Lake Tahoe, Reno, and just a few minutes from Carson City. The Minden-Tahoe airport is friendly and has the added benefit of being uncontrolled, giving pilots who fly for fun just that much more freedom. Our airport is home to two restaurants, the Flight Restaurant and our personal favorite, The Taildragger Café, in addition to a talented aviation mechanic team, plenty of parking, and a comfortable space for ground school and flight planning. If you’re interested in learning to fly or are a pilot interested in pursuing advanced ratings/endorsements, our experienced club instructors are excited to share their wealth of knowledge with club members for a discounted hourly fee. So, if you’ve ever wanted to fly, or own a plane of your own, now is your chance. The High Sierra Pilots Flying Club welcomes you to start living the life you’ve only ever dreamed of.